Posted Jan. 15, 2018, 12:46 p.m.
Over the last few years, a new retro music genre has emerged, bloomed and taken on a life of its own. Synthwave, or Retrowave is an electronic music genre heavily influenced by the sounds and aestethics of 1980s movies and its soundtracks (think John Carpenter, Vangelis etc) and video games. This nostalgia-induced style of electronic music pays tribute to the style, feel and sound of the 80s. Musically, Synthwave music often draws inspiration from bands that build their musical foundation on drum machines and (nowadays) classic synthesizers. Emerging in the late 2000’s, Synthwave acts like Kavinsky, College and Com Truise were among the first to make the genre widely known and loved. Both Kavinsky and College were featured in the Synthwave-heavy soundtrack for the movie Drive, which definitely helped many discover the sounds of Synthwave and bring the genre into the mainstream. The Netflix hit show Stranger Things also features Synthwave music in its soundtrack and the whole series could of course also be considered an homage to 80s movies. Synthwave music is often inspired by and based around 80s style components such as drum machines (such as the Linn Drum) and analogue synthesizers like the Roland Juno and Jupiter 8, mixed with more modern production techniques like creative use of sidechain compression. With its rich plethora of drum machines and analogue inspired synthesizers, picking Reason to produce a Synthwave track is a perfect match. Here to show you how it’s done is producer and musician Paul Ortiz of Synthwave group ZETA. Producer, musician and Reason producer Paul Ortiz (Chimp Spanner) is a member of Synthwave group ZETA, along with Daniel Tompkins (TesseracT) and Katie Jackson. Together they fuse the retro synth heavy decade of the 80s with futuristic and breath-taking imagery, bringing past and future together in a Cyberpunk-esque package that is ZETA. Follow ZETA on YouTube, Facebook, Spotify, Bandcamp. 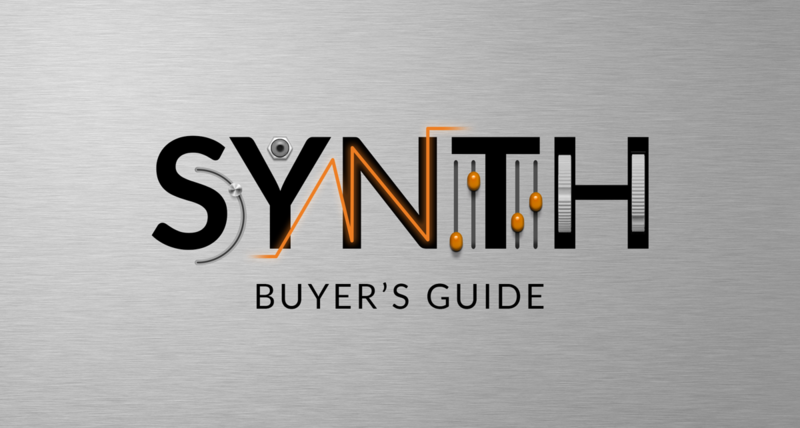 Make a Synthwave track yourself with Reason's free trial!